Intel i9, the X299 and the Red team. Intel i9, is it as good as they say it is. 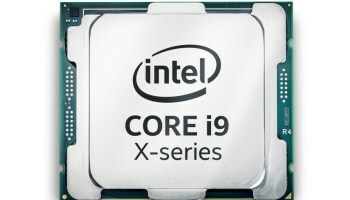 The world is abuzz with the news of this new Intel I9 and x299 chipset, and after checking out the reviews and enjoying the amazing amount of info there is that was simply copy and pasted… So to start off, there are no, NO samples available for the x299 and i9 chipsets, the ones that have been reviewed are done at Computex and the hand full of people who don’t work at Gigabyte or Intel that have managed to actually do some hands-on testing with the hardware, this was in early June, Presently shipment is undergoing and samples of the ship and supporting hardware is available. namely, Paul’s hardware, have noted that the drivers are unstable and compatibility is scares. 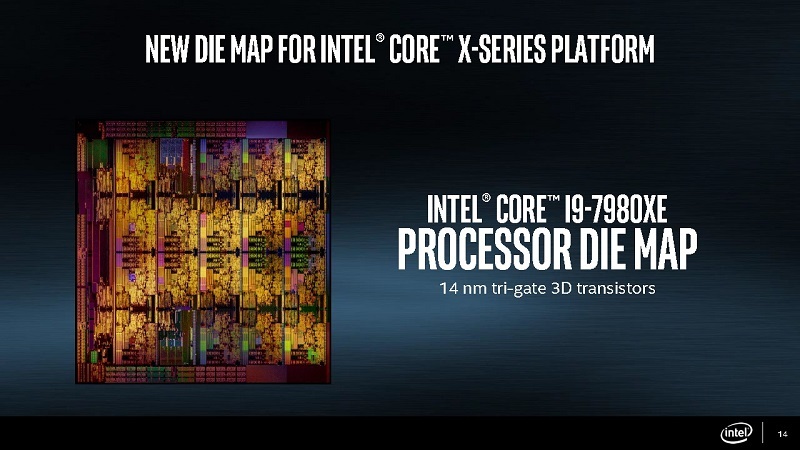 So basically what you get with the I9 and x299? The new socket 2066, features up to 24 PCI-e lanes and double the DMI link speed for blazing fast transfers in memory. 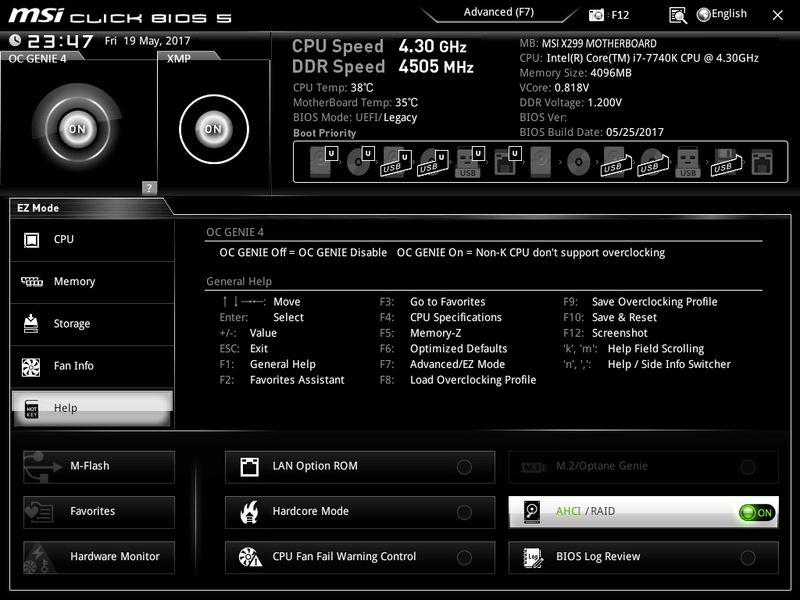 Finer overclocking controls also sweeten the deal even more over the current x99 choice. But with the x299 chipset, at least for now, you get 2 generational compatibilities. 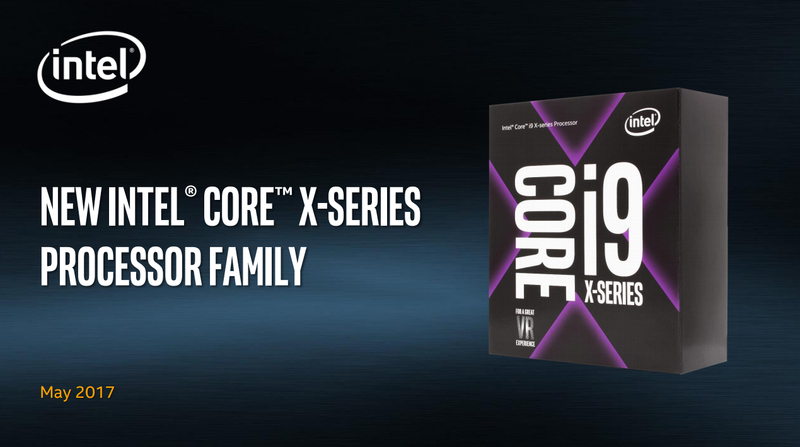 The Skylake x CPU’s can work in the x299 socket and with Skylake x you get speed-shift, DMI overclocking and V-roc. All these features are present in Kaby Lake with the Skylake versions also supporting AVX-512 without the Xeon branding shows Intel trajectory is intended to try and merge high-end desktops with server grade equipment and provide a semi-server esque experience with a GUI based OS. Skylake-x was a Kaby-lake when it was a baby in the Intel factory and Intel took away the I-GPU in the Kaby-lake and halved the memory controller to a dual channel unit to form Skylake-x. The overclocking abilities are what sets the CPU apart from the Kaby-lake. 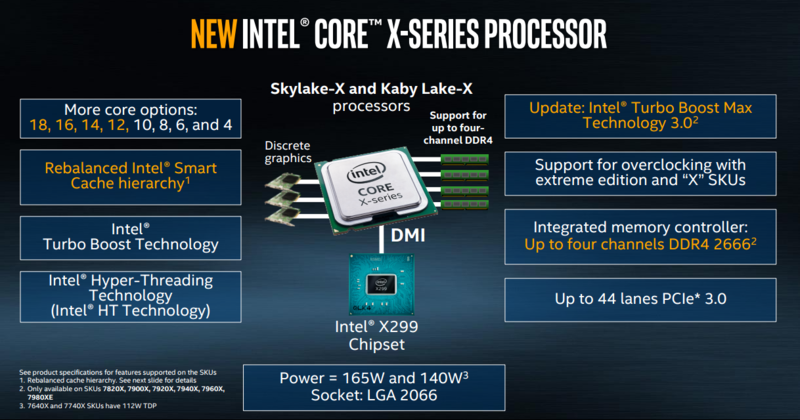 So Skylake is the mainstream upgrade to the X99 users who are looking to upgrade to the x299 chipset. Being that the I9 is now only a few months old, and not actually publically released it is very cutting edge. AMD released Ryzen and that landed a massive blow on Intel making it very clear that end users are not interested in brand loyalty when the price is right. 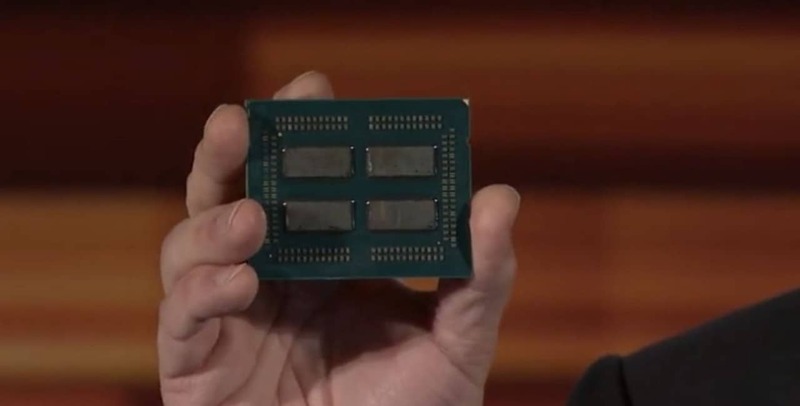 AMD used their marketing boost to push the release of thread ripper and the Intel guys saw this and also speed up the pipeline. Thread ripper and Kaby-lake are the next generations of enthusiast grade hardware and right now they are too new to really make an informed decision. 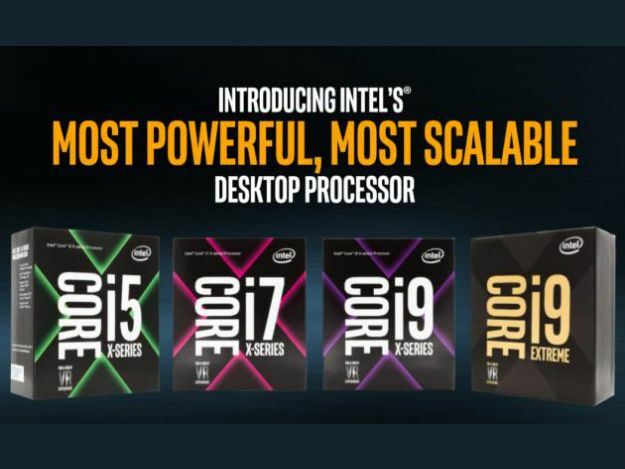 It does seem like Intel had rushed to get this product out and it really seems like the hardware is more of a marketing ploy to keep Intel fanboys happy and wanting. While Thread-ripper is a genuine contender but for most people, either of these is completely unnecessary for 99% of the any person’s needs. X99 is the current “high end” chipset and has plenty of boards and CPUs for any need, AMD had Ryzen that has dominated due to its built-in graphics that outperform the Intel equals by a long margin. My opinion right now is that this If you are interested in 4k gaming then there is almost no difference but when you are working in 1080p then for gaming the AMD systems will dominate if you are looking for a general do everything machine, look at what Intel has to offer. Images sourced from Google.com and Intel official documentation.